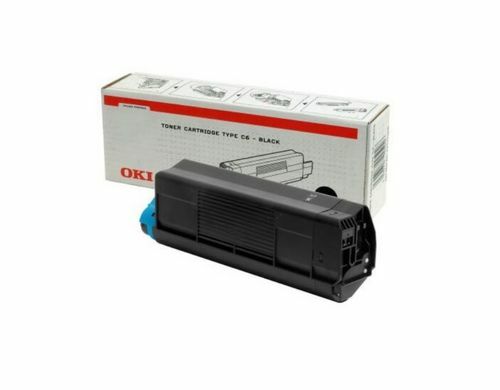 Compatible With: -C5300n Color LED Printer. -C5100n Digital LED Color Printer. -C5100n Color LED Printer. -C5200n Color LED Printer. -C5400 Color LED Printer. -C5400n Color LED Printer.